The end of the Hunger Games - abrupt, unsatisfying, mysterious? 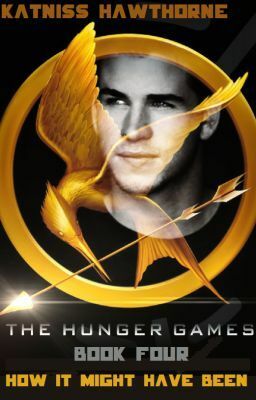 Gale Hawthorne was forgotten after the Rebellion ceased - now he is back to tell his tale. Living alone in District 2, Gale still feels as though something is missing in his life - her. And so when fate has it that when Katniss Everdeen turns up on his doorstep, Gale cannot believe his luck... Until he finds out why she has come. Peeta Mellark is missing. A power as strong as the Capitol cannot be stopped forever. The continued tale of Katniss Everdeen, Peeta Mellark, Gale Hawthorne, and the other characters of THE HUNGER GAMES.